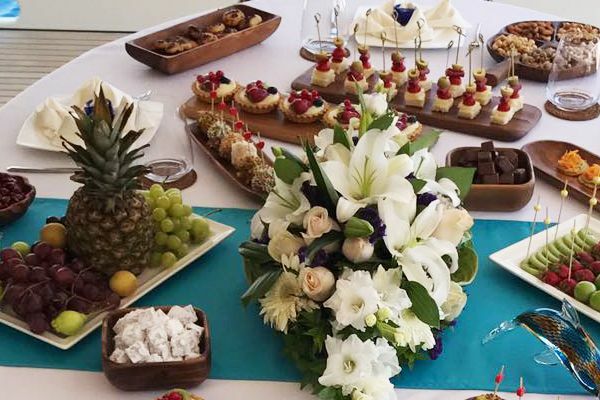 Gulets in the Luxury category are for guests who expect a certain level of comfort and modern fittings. 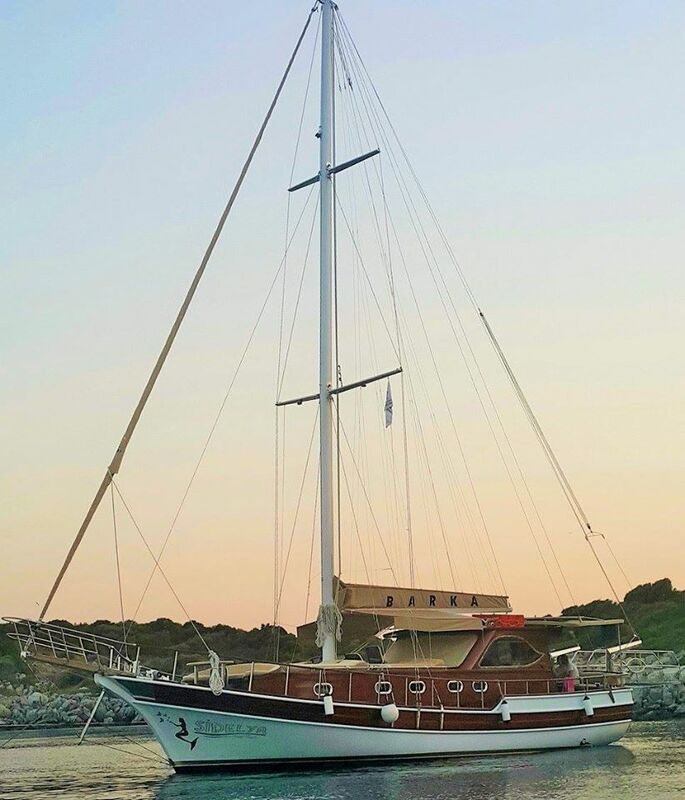 These gulets have been built or extensively refitted within the last ten years with not only interior modifications, but technology for improved performance of the gulet. 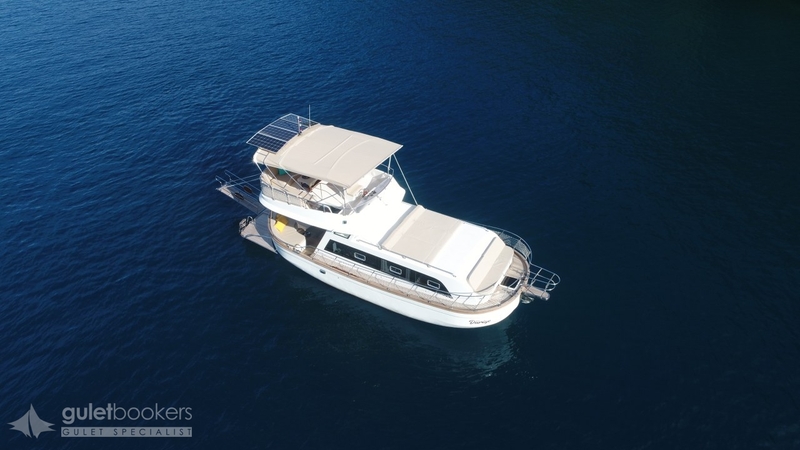 The Luxury gulets have cabins in a variety of configurations offered for twins, triples and double bed cabins, and sometimes have one or two master cabins. Cabin space is slightly more than in Standard gulets with some attention given to design and quality of materials used. Each cabin has a bathroom which are fitted with modern toilet, basin and enclosed shower cubicle. 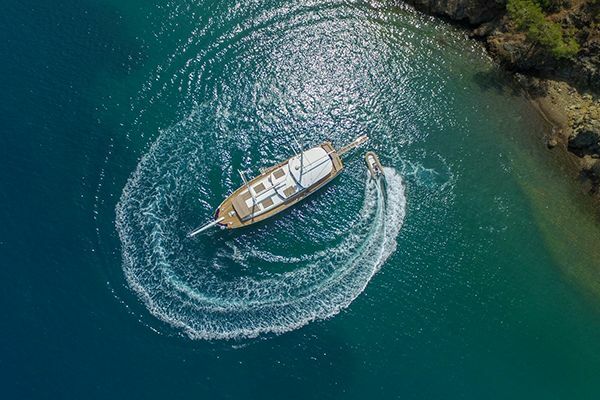 The cabins have air-conditioning available between four to eight hours daily, mainly at night for cabin comfort, while the communal saloon may also be air-conditioned, according to the size and power of the gulet’s generator. 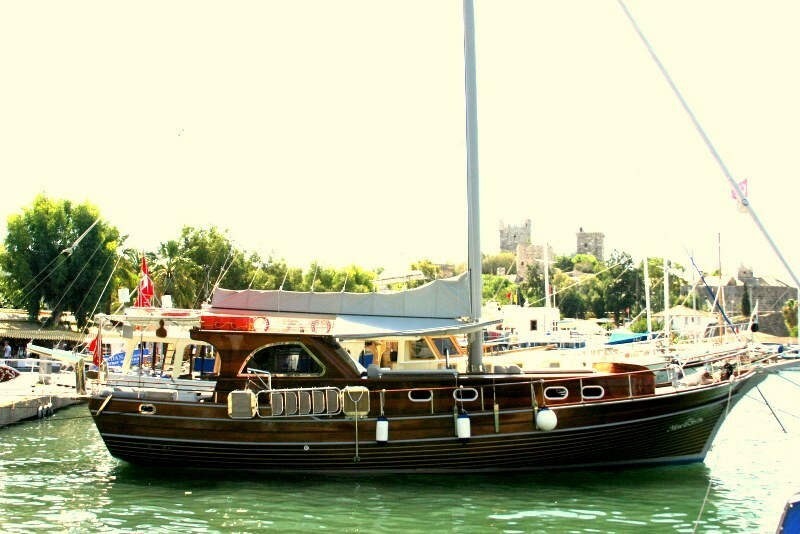 The gulet’s galley (Kitchen) is equipped for higher standard meals, while usually there is TV /DVD and music available in the saloon. 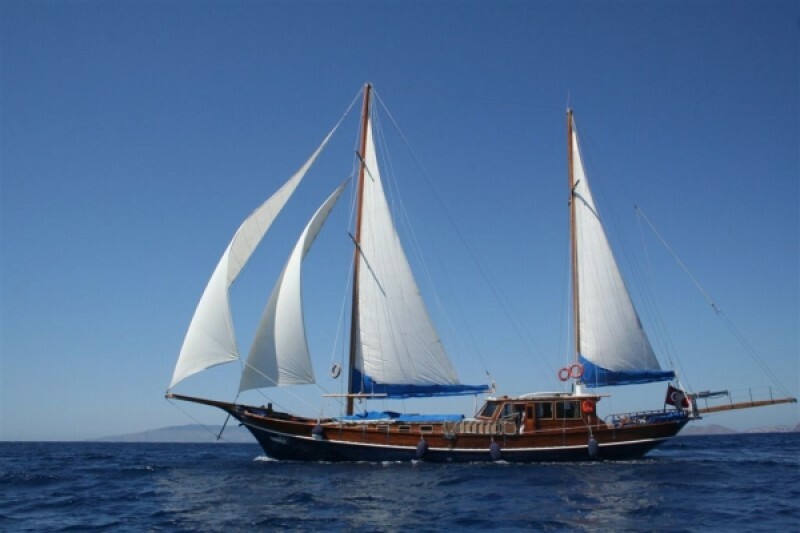 The gulet may have limited Internet/wif-fi/ hairdryers. 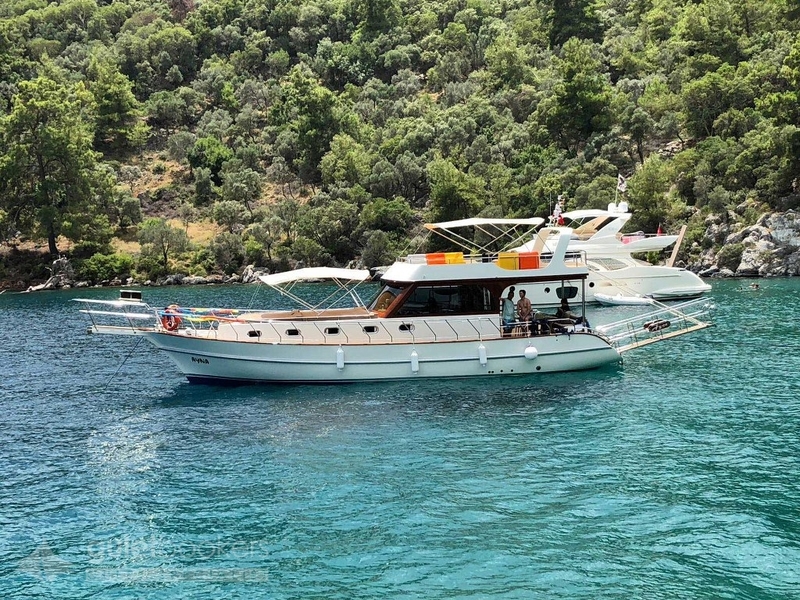 The crew of captain plus two to four crew work to please with good, informal, friendly service while they cook and serve delicious Turkish meals. 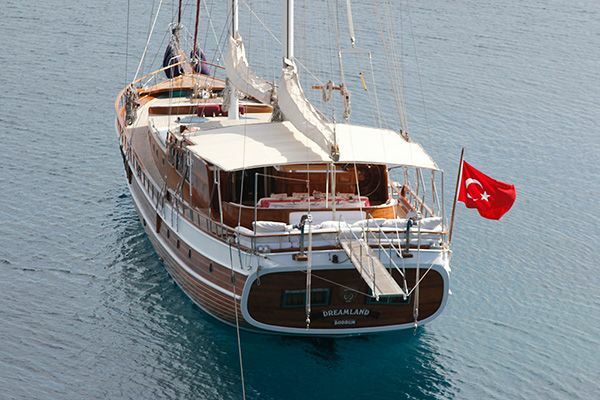 They clean and manage the gulet, and wait on you. 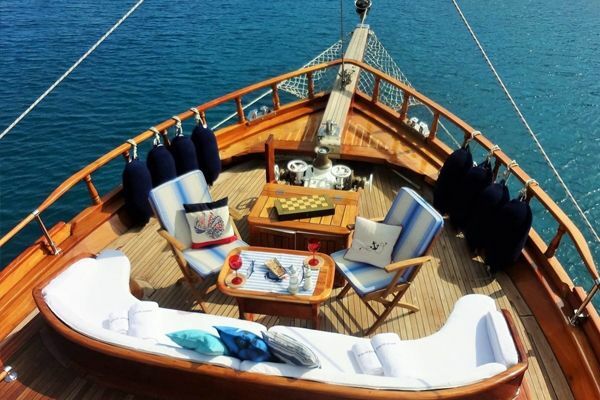 These gulets offer larger relaxation space on deck in the shade or in the sun, the outdoor dining table and indoor saloon seats and dining table, and for amusement some board games, backgammon, cards, snorkel and flippers, and fishing handlines. 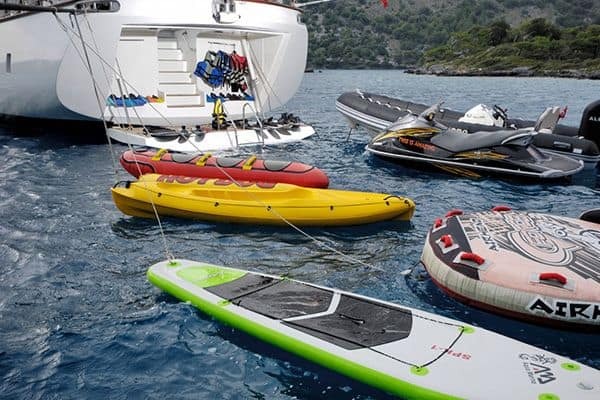 Watersports toys are not included but can be rented as an extra if space on board and the tender has a well powered outboard engine. There is usually one or two canoes for free use. 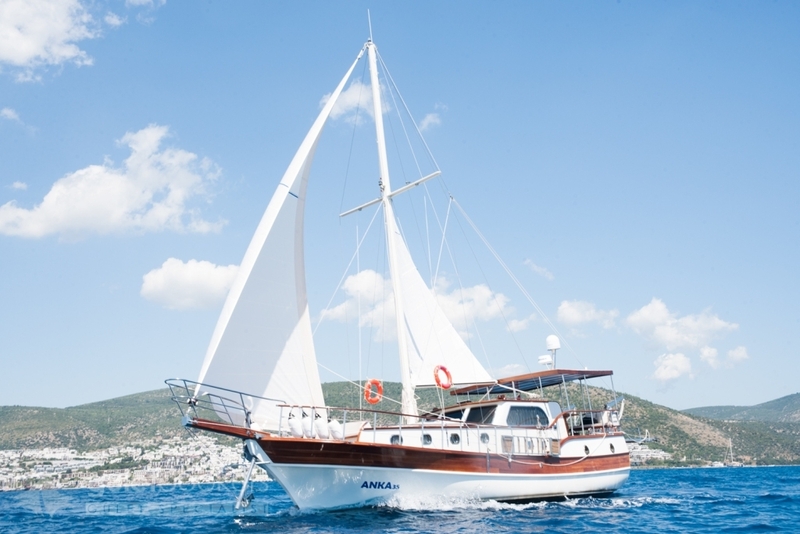 These gulets deliver a very enjoyable and great value gulet cruise holiday, and are in comfort equivalent to a 3-star hotel.